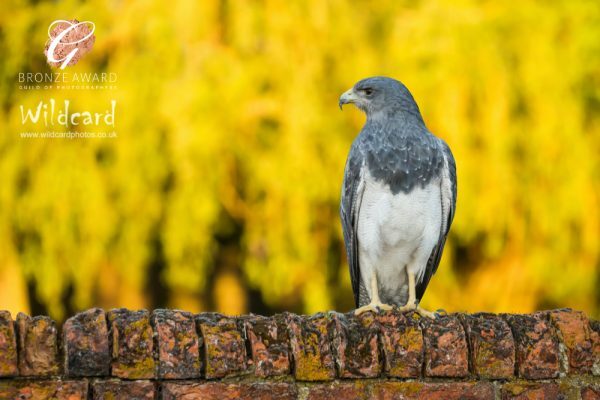 A unique opportunity to photograph a private collection of birds of prey in natural surroundings. 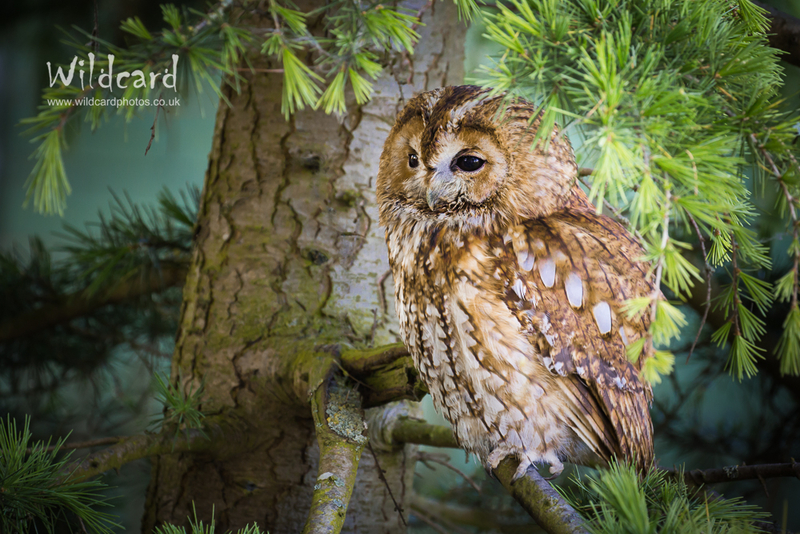 You will capture both ‘posed’ images and shots of flying owls and falcons all with the expert guidance of the Wildcard Team and Falconers. 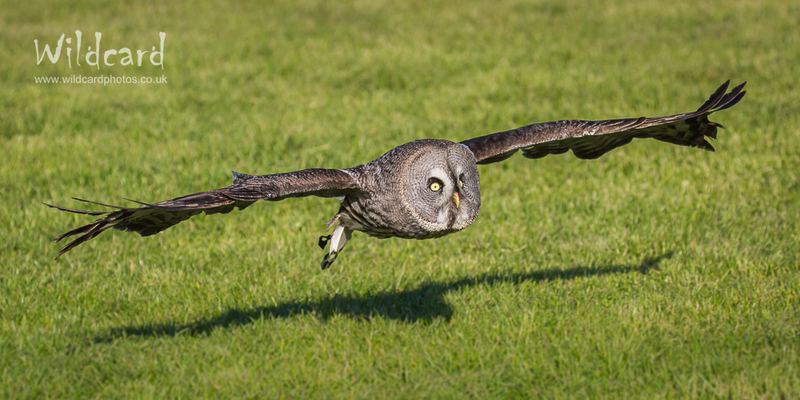 Obtaining photographs of birds of prey can be extremely difficult. Not only are they are elusive in the wild but it is also quite technically hard to capture a decent image of them if you find them! 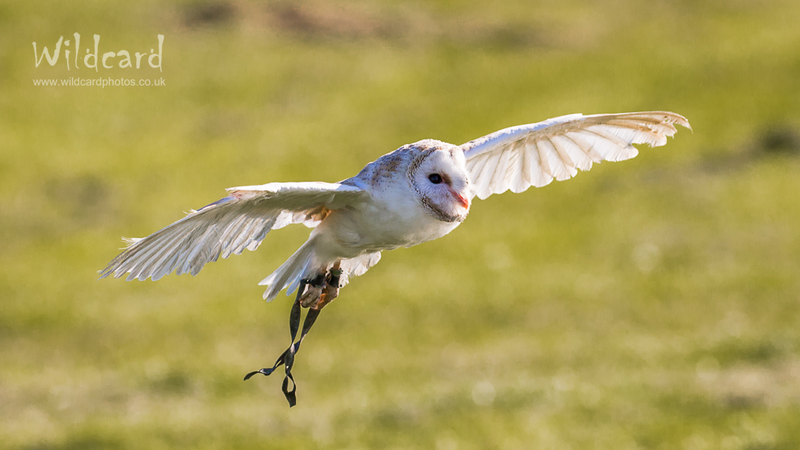 On this full day workshop you will have the opportunity to photograph a variety of owls, falcons and hawks at close range in both static ‘posed’ shots and challenging flying scenarios! Our day is being held at a private collection not normally open to the public except for falconry experiences so we will have exclusive access to the birds and will be able to set up shots in fantastic natural surroundings. The location of this event is on the border between Northamptonshire and Leicestershire, close to Market Harborough. Full directions will be given upon booking. The day will run from 10am to 4pm and lunch will be provided. Please email us upon booking if you have any special dietary requirements. Please also bring with you any other additional snacks and drinks you might require. 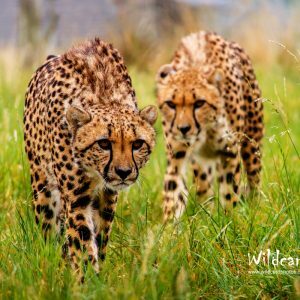 Pretty much any camera is suitable for this day although as a variety of subject distances will be encountered a standard zoom and a telephoto zoom would be advantageous. 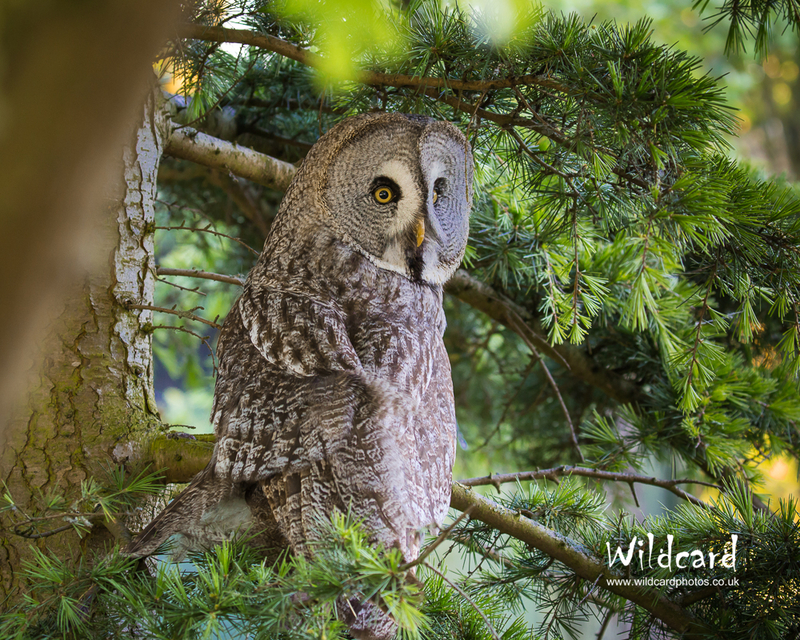 You should not need anything longer than 250mm (on a cropped sensor camera) and in many cases a much shorter lens is perfectly adequate as we will working at much closer range than you would be in the wild! Those with limited photographic experience are welcome but as there is no formal tuition on this activity day we would recommend completing Part 1 of our Digital Photography Course first in order to get the most out of the day. 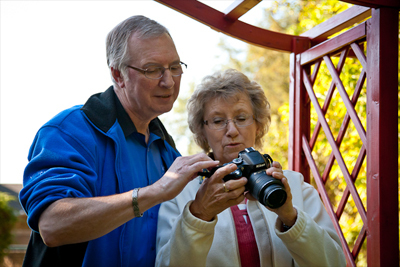 We will, however, of course help with camera settings, tips and techniques to ensure you capture some great images. If you have any concerns regarding equipment or experience please contact us prior to booking. 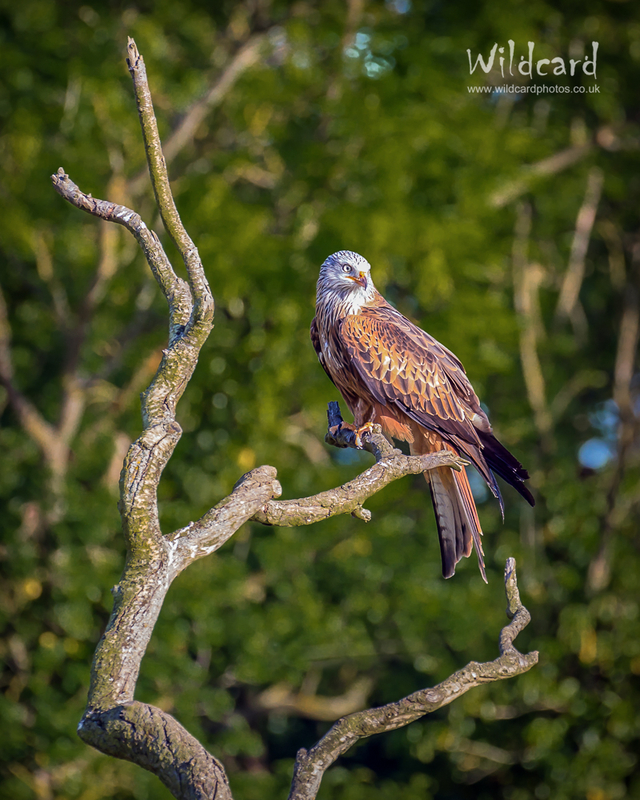 The location has a wide variety of birds available to photography but obviously we won’t have time to cover them all during the day. 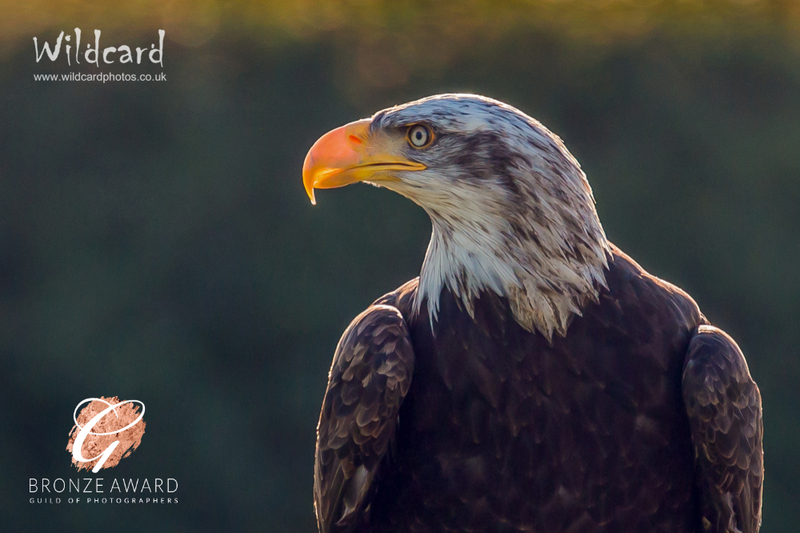 We will be advised on the most appropriate selection of birds to be photographed on the day by the owner/handler based on the weather conditions and animal welfare. We therefore cannot guarantee that you will be able to photograph a particular species. Please note that the images in the above gallery are not from this event as we have not yet had the opportunity to take pictures at this location ourselves yet! They are, however, typical of the type of images you should be able to capture on this event. Please note our cancellation policy. Notwithstanding our standard policy, please note that the whole of the day’s photography will be outdoors so in the event of bad weather we will postpone the day – probably to about a month later – and will offer a full refund should you be unable to make the rescheduled date. Please ensure that we have your mobile phone number in case of a last minute postponement. Please sign up to receive our occasional email newsletter to keep up to date with our latest courses and tuition products. Click here to subscribe.